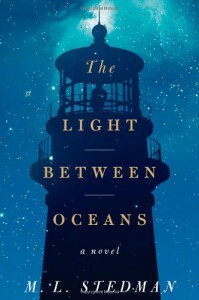 3 stars for the descriptions of Australia, World War I survivors, and life in a lighthouse. No more than that because giving a broken yet honorable WWI soldier like Tom a supremely selfish woman like Isabel was just so awful. I definitely need a good romance novel after this book.